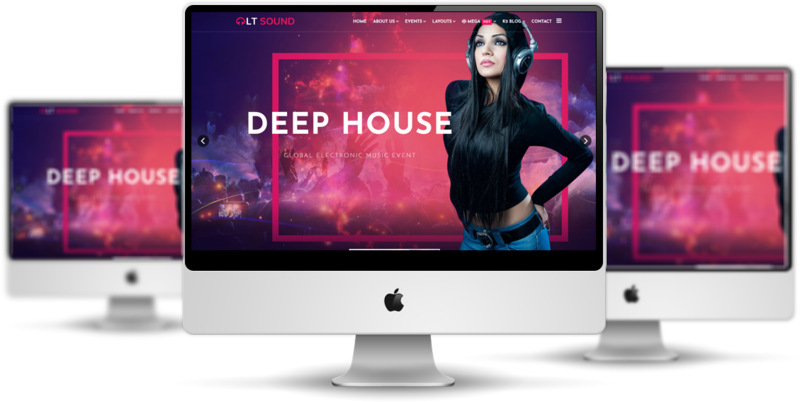 Grab this lively Music Joomla theme and enjoy the real experience of music world in the way you want! 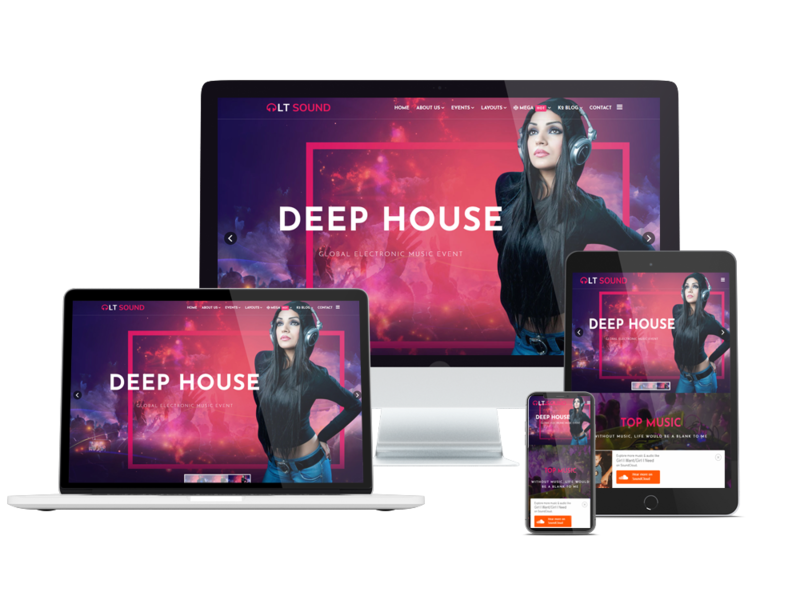 LT Sound is a passionate Music Joomla template which is designed for singers, music bands, entertainment companies, etc to approach more audiences on the Internet as well as selling concert tickets. This theme comes with a modern and flexible design, and a well-organized content, so it will be easier for you to display any information about events, release date, music bands/singer introduction, and more in an attractive way. 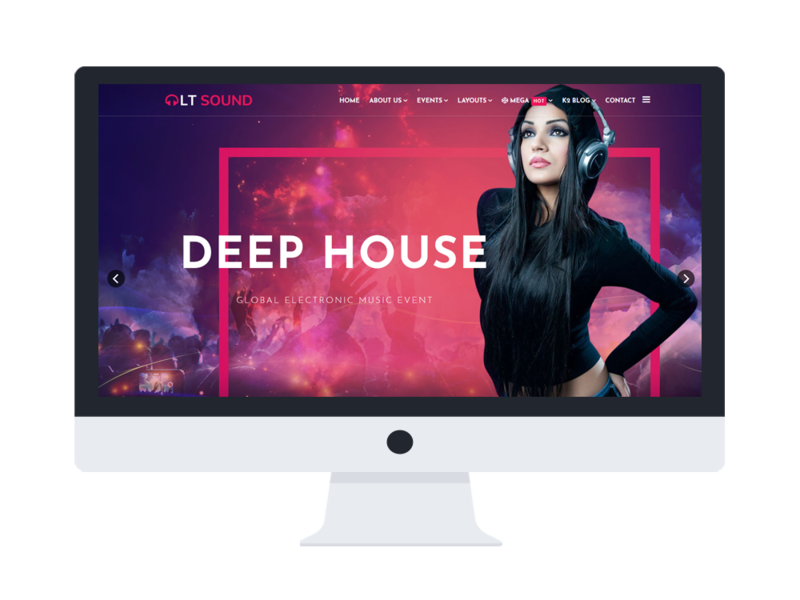 LT Sound has been built with the powerful Helix Ultimate, shopping cart support by J2Store, support Font Awesome, Google Map integration, Page Builder for layout along with many other features to help you customize the theme without any effort. Besides, 8+ available preset colors are ready for you to choose which one will be the best suitable color for your site concept. Don’t hesitate to grab this theme now!